List of famous female athletes, listed by their level of prominence with photos when available. 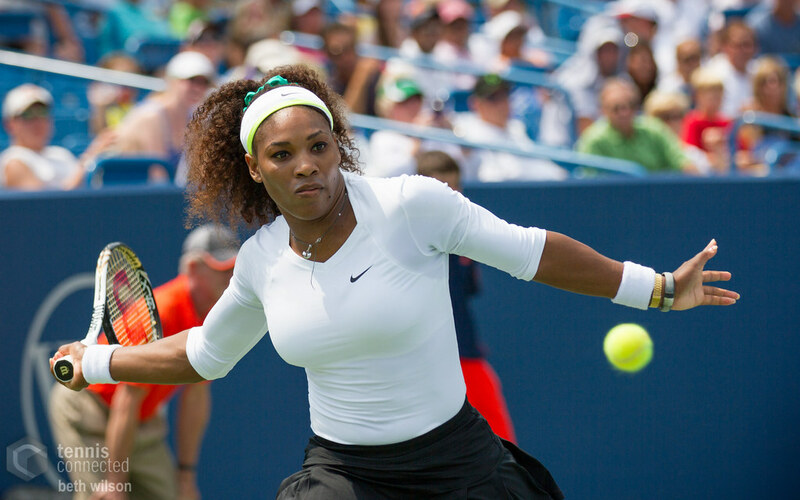 This greatest female athletes list contains the most prominent and top females known for being athletes. There are thousand of females working as athletes in the world, but this list highlights only the most notable ones. Historic athletes have worked hard to become the best that they can be, so if you're a female aspiring to be a athlete then the people below should give you inspiration. The list you're viewing is made up of many different popular women athletes, like Maria Sharapova and Diane Gillis. While this isn't a list of all female athletes, it does answer the questions "Who are the most famous female athletes?" and "Who are the best female athletes?"